In our last post, we talked about the influence Egypt had in the field of essential oil usage. * Ancient Egyptians used aromatic and herbal recipes for many healing and spiritual practices. 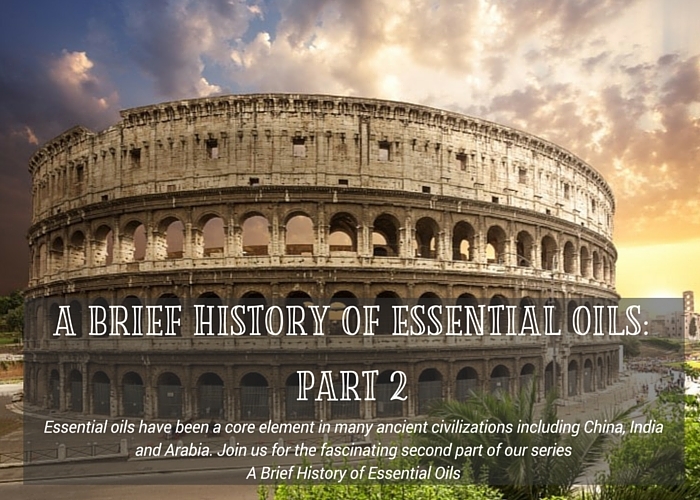 The Greeks and Romans were prominent borrowers of Egyptian knowledge when it came to essential oils especially during the shift in power that occurred after Rome invaded and conquered Egypt in 30 BC. Essential oils have been a core element of the Ayurvedic health care system for centuries. No one is exactly sure how old Ayurvedic medicine is. 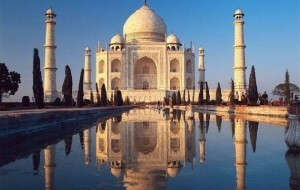 It has been practiced for at least 4,000 years and is still widely practiced in India today. One main principle of Ayurvedic practice is aromatic massage. There are records of Indian doctors administering cinnamon, ginger, myrrh, coriander, spikenard and sandalwood to their patients. The Vedas, India’s most sacred book, mentions over 700 different herbs and aromatics codifying the uses of perfumes and aromatics for religious and therapeutic purpose. Basil is a sacred plant in India, believed to open the heart and mind, bestowing the energy of love and devotion. Basil is said to strengthen faith, compassion and clarity. 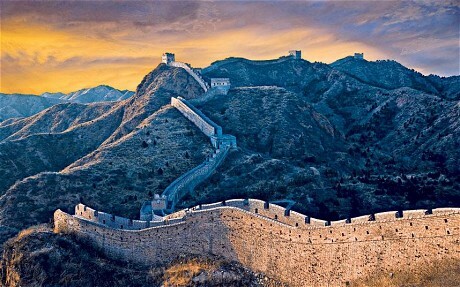 The ancient Chinese are also believed to have been masters of the use of aromatic plants for healing. Some speculate that the Chinese may have begun studying aromatics at the same time as the Egyptians did – or even before. The oldest surviving medical text is “Pen T’Sao”, which is believed to have been written by Emperor Shen Nung around 2500 BC and contains information on medicinal usage of over 365 plants. He was a ruler and cultural hero of China who taught his people the practices of agriculture. He consumed hundreds of herbs to test their medical value, and is said to have discovered tea and to be the father of Traditional Chinese Medicine, including acupuncture. Chinese aromatherapists believed that extracting a plant’s fragrance represented freeing the plant’s soul. In today’s world, China is one of the biggest producers of essential oils. Between 1000 BC and 400 BC, Arabia was the centre of a lucrative spice trade route. During this time, frankincense was by far the biggest trade commodity and brought great wealth to Arabia. The trade route extended from the Dhofar region of Oman to Petra in Jordan – approximately 2400 miles – and was commonly referred to as the Frankincense Trail. This trail was used so many times where camels caravans passed over. The Arabs were also credited with being the first to discover steam distillation as a method of extracting essential oils around 1000 AD. It is Abu Ali al-Husain Ibn Abd Allah Ibn Sina, more commonly known as Avicenna, who invented this method of distillation. So when there are claims that essential oils were used during Biblical times, it was probably not in the distilled form that we know of today. Healing oils and unguents of the Abrahamic times were infused oils, made largely from macerating plant matter in olive oil, palm oil or tallow. These infusions are still manufactured in the traditional manner by contemporary herbalists and are used in phototherapy, although infused oils do not have the same potency of steam-distilled essential oils. Now with the invention of distillation, the use of aromatic essential oils in perfumes quickly migrated to Europe and that’s where we’re going in our next and last part of this fascinating series! *Information regarding traditional use of essential oils is for informational purposes only and is not based on modern science. This information should not be construed as expected results from use.